Like any high street shop, eBay has its challenges with the biggest one being attracting customers to your listing amongst the millions of other listings. It is important that strong keywords are used to help direct your buyers to the most relevant results. 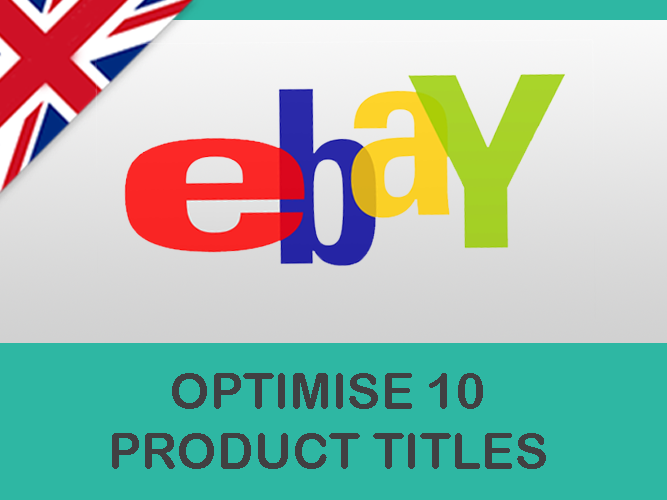 We can optimize your eBay titles using the latest and best keywords based on a combination of data supplied by Google and eBay. I will need access to your eBay account and any listing software that you use. We suggest for security you set up a temporary password that can be changed upon completion. With over seven years experience in the e-commerce industry, I have successfully helped small to large businesses find their place in today's expanding online markets. I specialize...Read moreWith over seven years experience in the e-commerce industry, I have successfully helped small to large businesses find their place in today's expanding online markets. I specialize in 3rd party marketplaces such as Amazon and eBay and have a range of experience developing and marketing websites using back-end packages such as Magento and Wordpress. 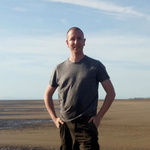 I'm Google certified and am highly knowledgeable with multiple packages including eBay, Amazon, Rakuten, Gumtree, Magento, EKM Systems, Bespoke, M2e Pro, Channel Unity, Linnworks, Google Adwords, Google Analytics, MailChimp, Survey Monkey and more. To see how I could best help your business to grow, contact me today.